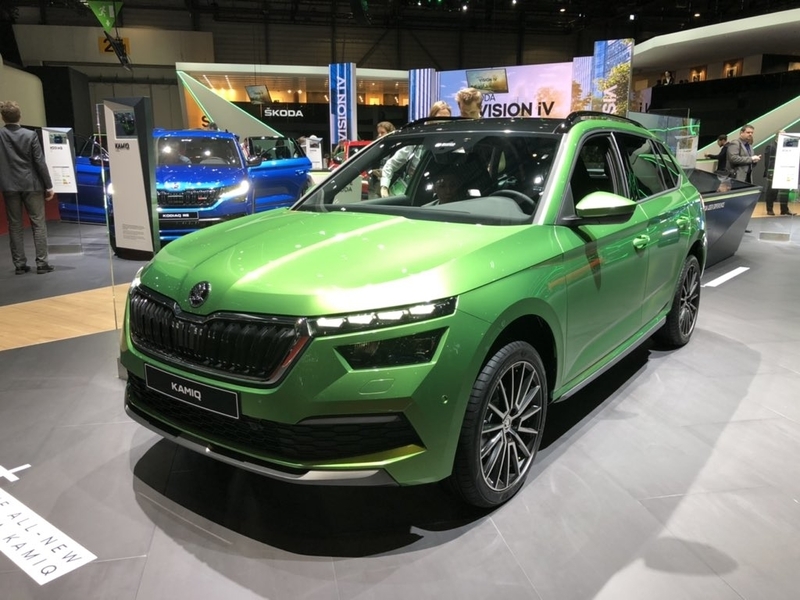 The Geneva Motor Show 2019 is where the industry gathers to show off their latest products and the world’s media go to report on it all. It's usually full of concept cars and new innovations so is there much for the ordinary motorist like us? Well it depends partly on what you can afford and how you intend to use your car. For fun, to show off, or simply to get to work and go shopping. Here's our real world guide to what went on in Geneva and the implications for car buyers. If you need a straightforward hatchback then the French still seem to be making those and putting a fresh spin on them. The new Peugeot 208 is a stylish new supermini with a classy interior and even a full electric option. Meanwhile, the Renault Clio doesn’t seem to be that much different from the current model. There is a however a new range of engines. Both of these cars will prove to be hugely popular in the future on the used market. Electricity is a recurring theme and it's certainly seen as the future. 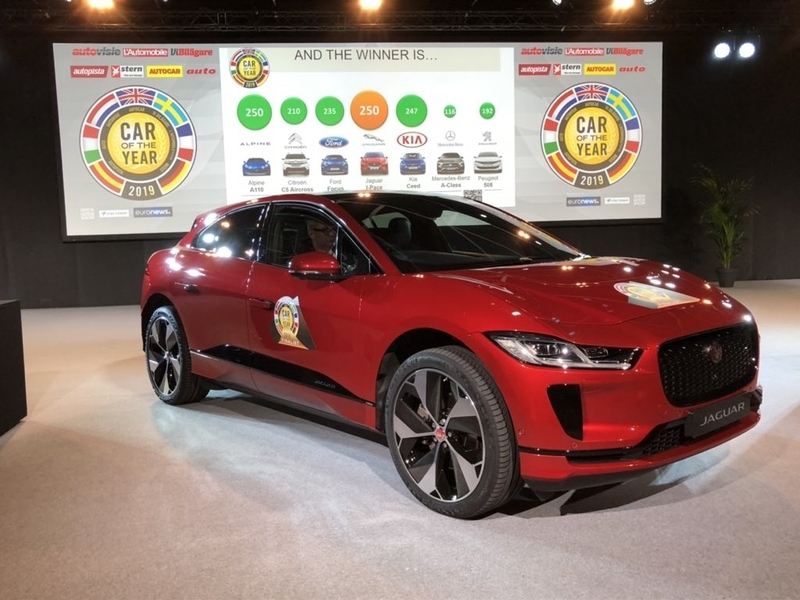 Indeed, it was the Jaguar I-Pace crowned European Car of the Year at the show. Certainly Honda's decided to bet their future on having a battery pack rather than a conventional petrol engine. It says that every car should be electrified by 2025 and that means there will be Hybrids too. They revealed a prototype version of the Urban EV concept first seen at the 2017 Frankfurt Motor Show. It's a production ready fully electric car and now has four doors. Everyone, well the journalists anyway, adore the looks. No indication of the price just yet. In the future you'll have to factor in the cost of batteries when buying a fully electric car. Is An SUV For Me? In case you thought that Sports Utility Vehicles or SUVs were going out of fashion, well they definitely aren't. The Skoda Kamiq has been designed to take on the Nissan Juke. Mind you the Alfa Romeo Tonale a new small SUV based on the Jeep Renegade is set to rival the Mazda CX-3 has a certain look about it that we're enjoying. What Sports Car Should I Buy? If you want supercars there's certainly no shortage of those. 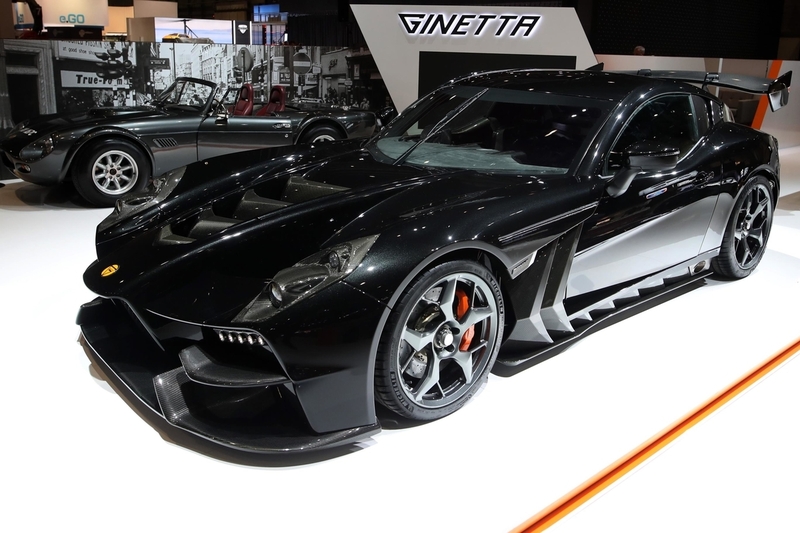 At least there were interesting new arrivals from Ginetta in the shape of the Akula. The engine is an ultra compact and lightweight unit mounted much further back than conventional supercars in a central mid-position. This layout allowed the engineers to achieve optimal aerodynamics, a weight distribution of 49% front and 51% rear, utilise a race-derived suspension set-up tweaked for excellent on-road feel and even create a large boot. Which is nice, somewhere to put the shopping. 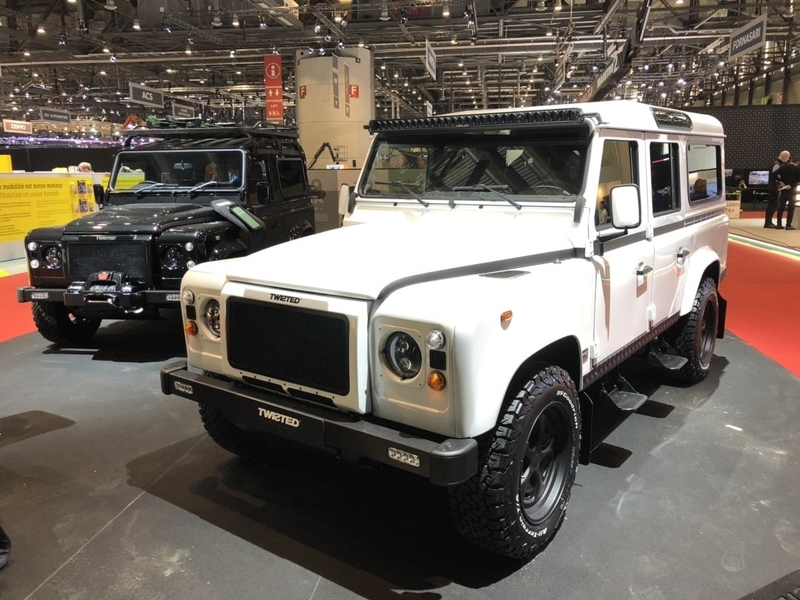 The new Defender arrives this year, obviously it wasn't ready for Geneva, but British company Twisted turned up with these wonderful interpretations of an iconic working vehicle. Their Remake History, the penultimate batch of delivery mileage Defenders released on January 29th this year, three years since the end of production. The 45 vehicles were bought shortly before production ceased in 2016, and will be re-engineered throughout the coming years. There was also the truly weird and wonderful like this restored Golden Sahara II. 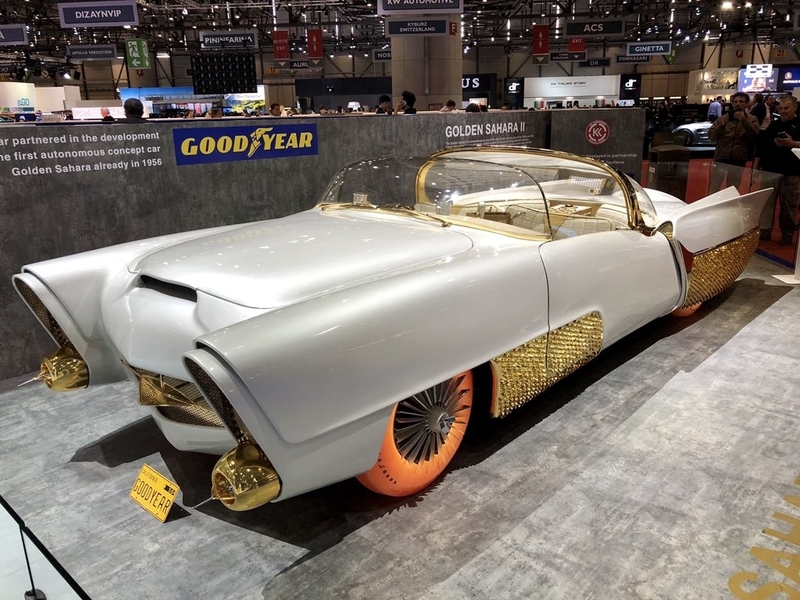 An iconic custom car of the 1950s and 60s, this was one of the first concepts of autonomous vehicles and was fitted with glowing, see-through tyres custom developed by Goodyear. 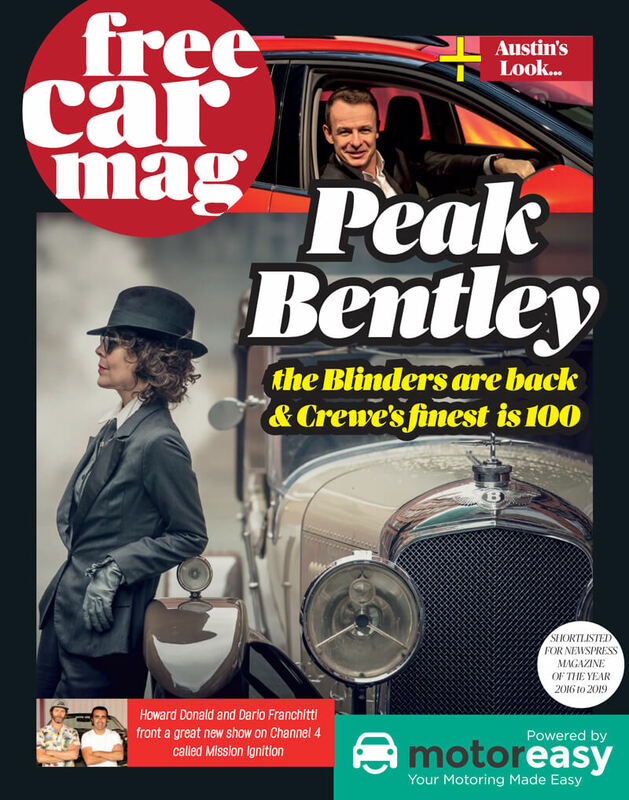 Plus lots of classics brightened up the stands, with Citroen 2CVs and Porsche 911s and the Mini Remastered from British manufacturer David Brown Automotive. 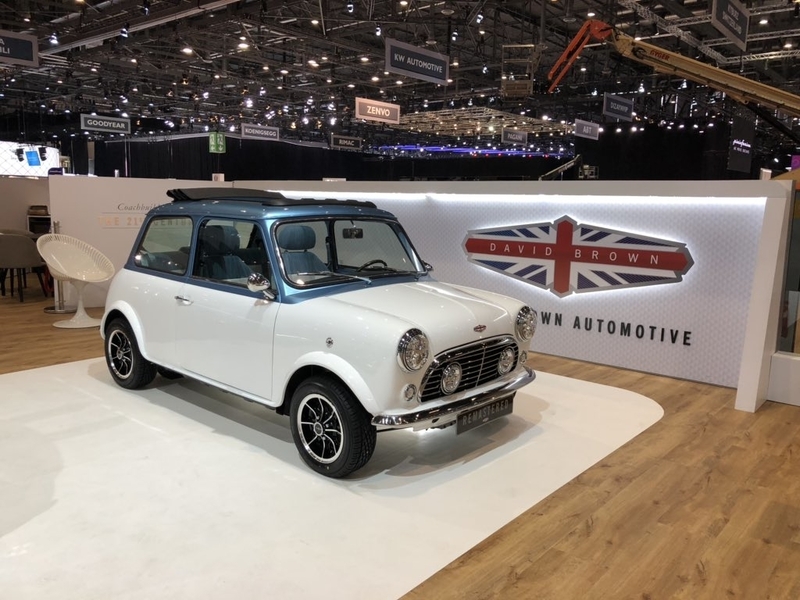 Remember that you can go and see all these and much more for yourself at the Geneva International Motor Show, taking place in March each year at the Palexpo Arena. Catch a Ryan Air flight and have a fun weekend away in Switzerland.